This article describes quota errors you may encounter when deploying resources. Message=Operation results in exceeding quota limits of Core. Maximum allowed: 4, Current in use: 4, Additional requested: 2.
please delete some resources of this type before creating a new one. Quotas are applied per resource group, subscriptions, accounts, and other scopes. For example, your subscription may be configured to limit the number of cores for a region. If you attempt to deploy a virtual machine with more cores than the permitted amount, you receive an error stating the quota has been exceeded. 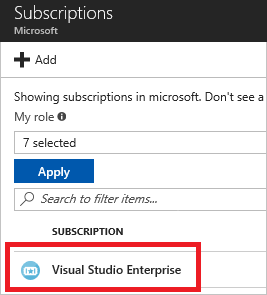 For complete quota information, see Azure subscription and service limits, quotas, and constraints. For Azure CLI, use the az vm list-usage command to find virtual machine quotas. az vm list-usage --location "South Central US"
For PowerShell, use the Get-AzVMUsage command to find virtual machine quotas. Get-AzVMUsage -Location "South Central US"
To request a quota increase, go to the portal and file a support issue. 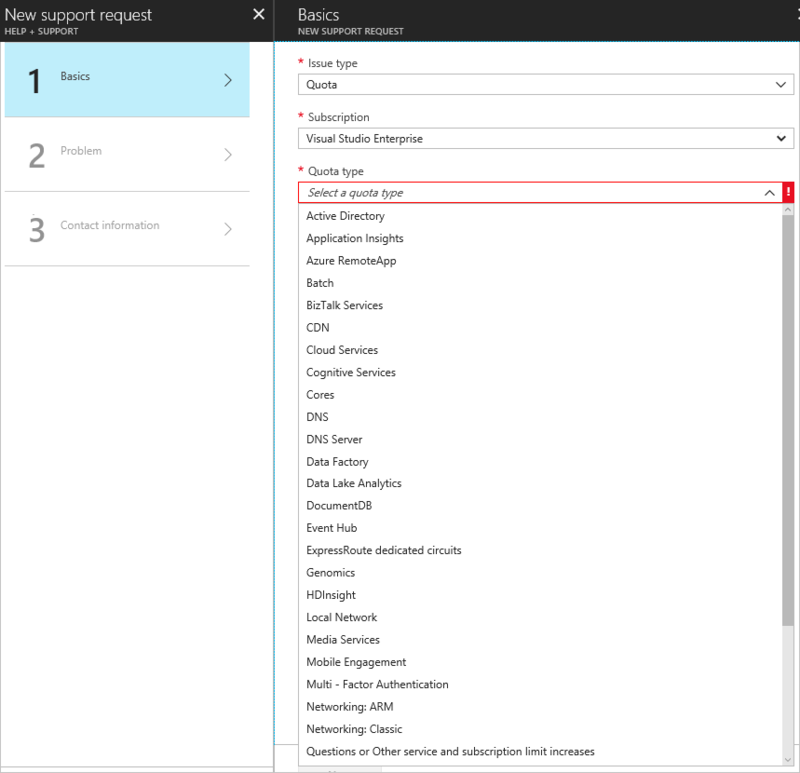 In the support issue, request an increase in your quota for the region into which you want to deploy. Remember that for resource groups, the quota is for each individual region, not for the entire subscription. If you need to deploy 30 cores in West US, you have to ask for 30 Resource Manager cores in West US. If you need to deploy 30 cores in any of the regions to which you have access, you should ask for 30 Resource Manager cores in all regions. 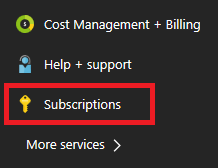 Select the subscription that needs an increased quota. In the upper right corner, select Request increase. Fill in the forms for the type of quota you need to increase.